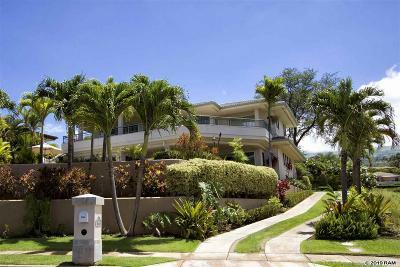 Wailea is a beautiful 1,500 acre master planned community on the sunny southern shore of Maui. 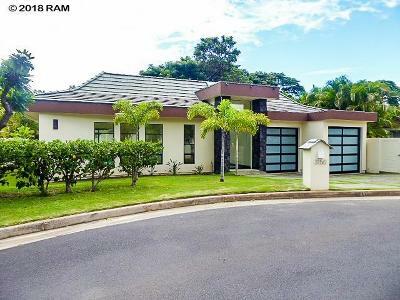 The roadways in Wailea are beautifully landscaped with mature shade trees, the powerlines are underground and many of the communities are gated. 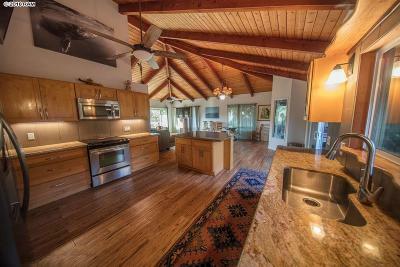 The low density prestigious community of Wailea has some of the most pristine beaches on Maui, world class golf courses, professional tennis stadium and great dining and shopping. 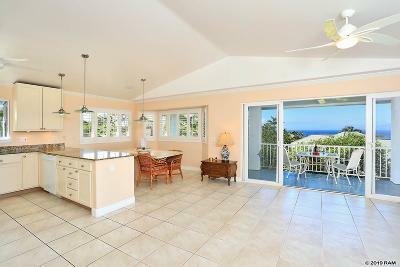 Wailea real estate leaves little to be desired. 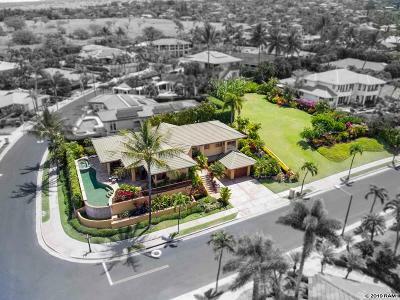 The development of Wailea began in the mid 70's and continues today. 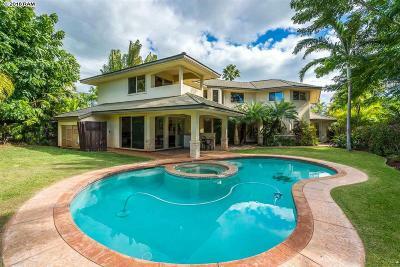 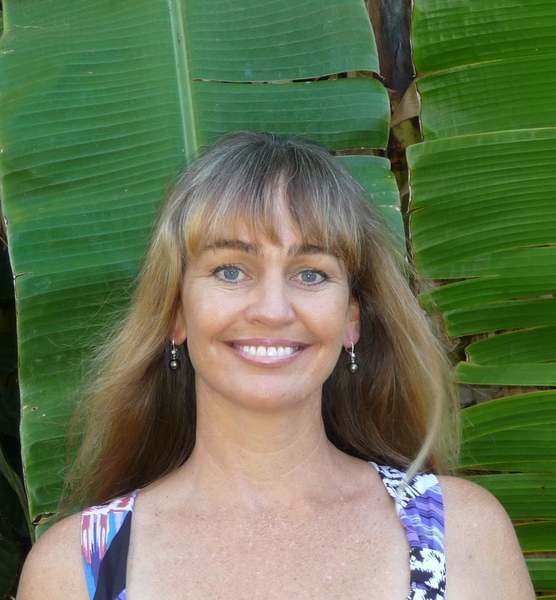 Wailea homes are priced from around one million to many million.